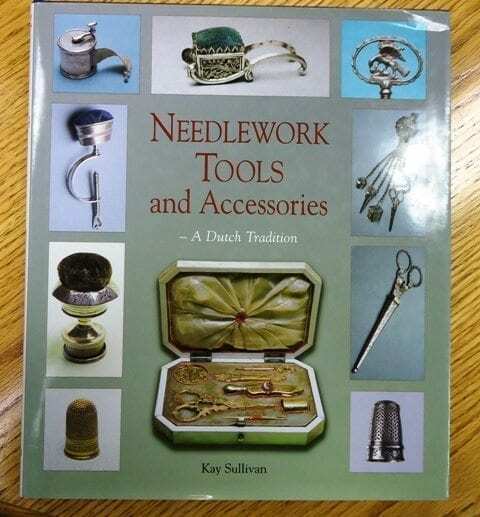 This lavishly illustrate book explorest the tradition of needlework tools made in Holland and exported worldwide. 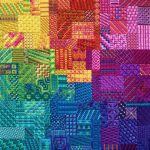 There are over 500 illustrations including sewing tools of all types – sewing sets, chatelaines, scissors, needle cases, pincushions, thimbles, tape measures, thread holders/winders, tambour tool and knitting accessories. There is also drawings of Dutch maker’s marks to help you identify any tools you have in your stash. 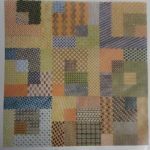 A beautiful book, this belongs with your stitching library for those times when you just want to read. Hardbound, over 225 pages, published 2004. If ordering books only, choose Books and Media for your shipping type for savings on shipping costs.